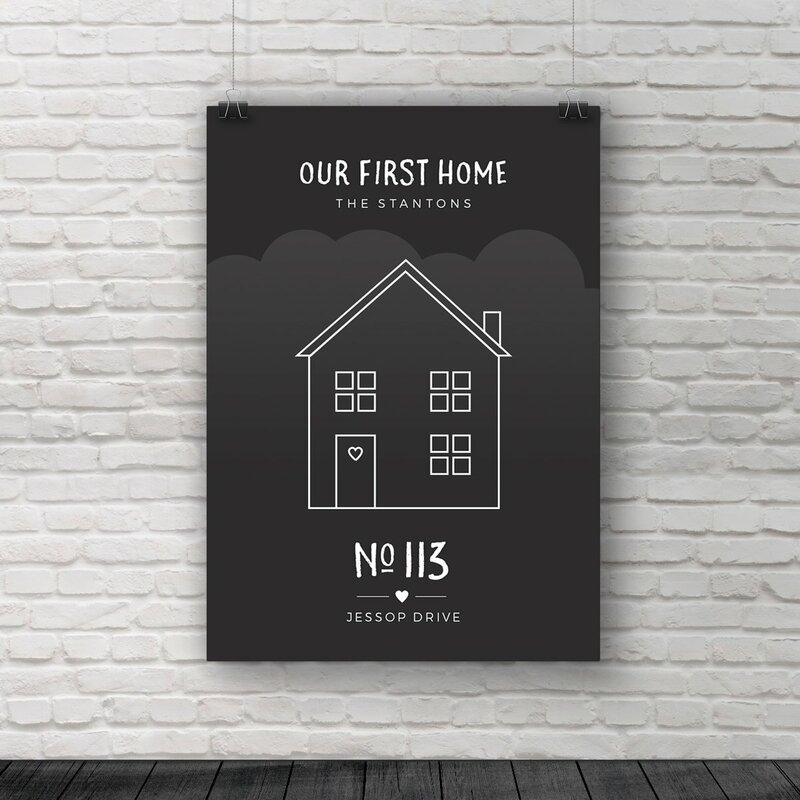 Ideal as a gift to yourself, friends or loved ones that are moving home. 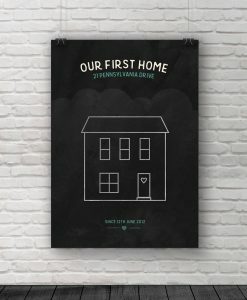 It could be the first home that you have bought on your own or the home you have just moved in with your partner. 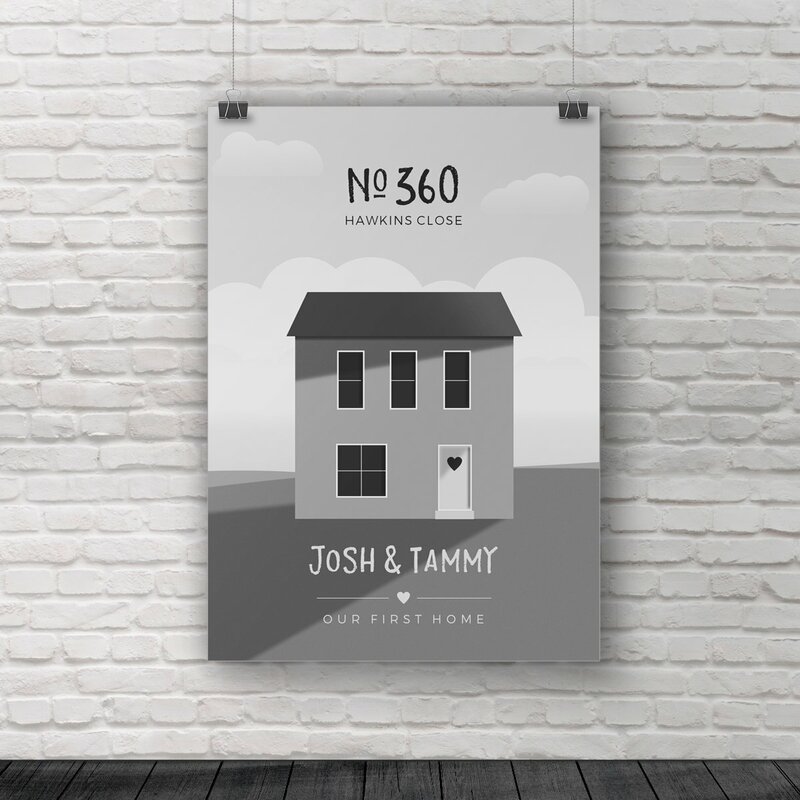 Celebrate your special moment with a print personalised to you and your house. 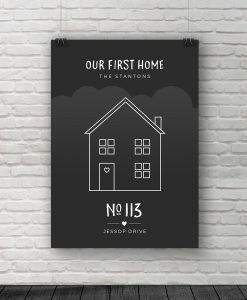 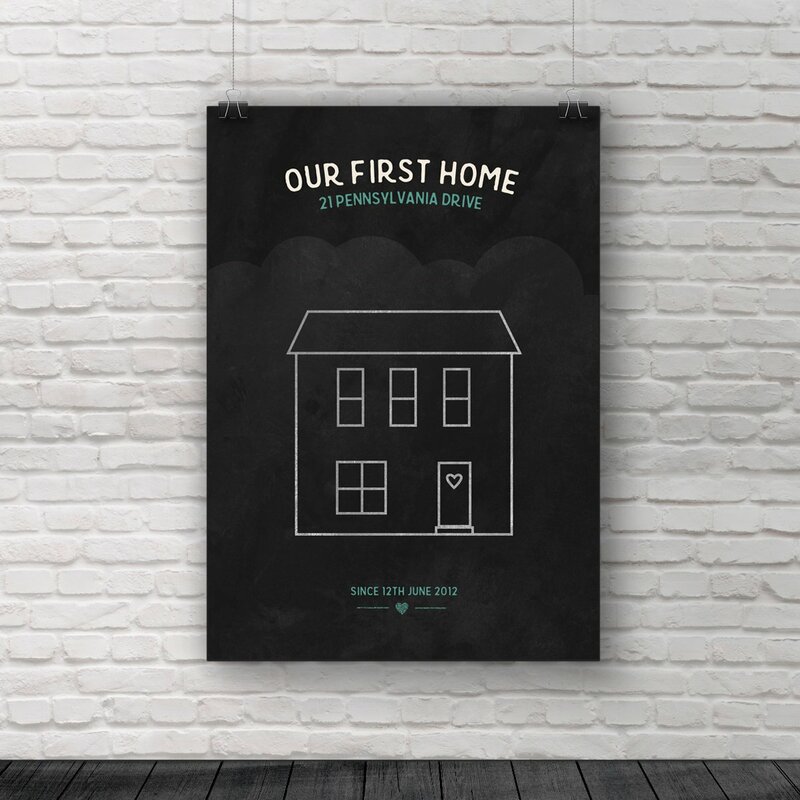 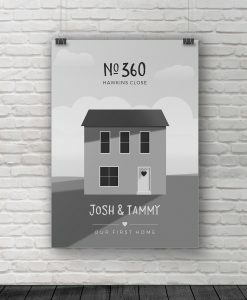 Each print is designed to look like your home and can be personalised further by adding the text of your choice.